Tips and tricks from guide Jules Hanna. We caught up with Jules while he was teaching an AIARE rescue course last weekend. Here’s his rundown beacon battery protocol. 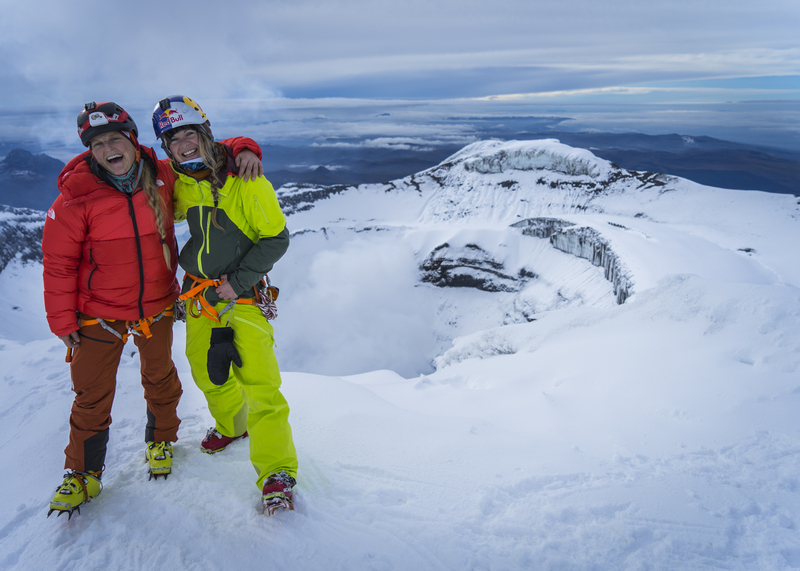 On their recent Ring of Fire Expedition, ski mountaineers Emily Harrington and Michelle Parker combined the hard work of climbing with the most efficient form of descent (that isn’t flying) and skied down Cotopaxi! Check out these beautiful photos by Michelle from the trip. Emily and Michelle attempted to ski Cotopaxi a few years back but were turned around in marginal conditions – you can read all about it here. This year it looks like conditions were much better, congratulations on the summit ladies! Cotopaxi’s summit with the steaming caldera below. We caught up with Emily Harrington for a quick chat in Quito right before she headed into the mountains for a Ring of Fire Ski Expedition. Both she and Adrian are in Ecuador this season to complete two different objectives. 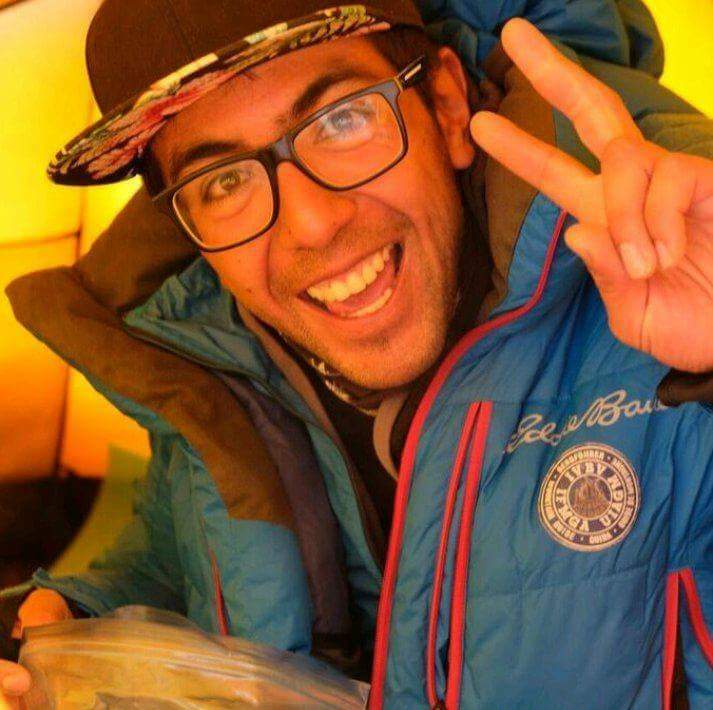 Adrain will be guiding a Cotopaxi Rapid Ascent team while Emily will be skiing and climbing Cotopaxi with Michelle Parker and crew. 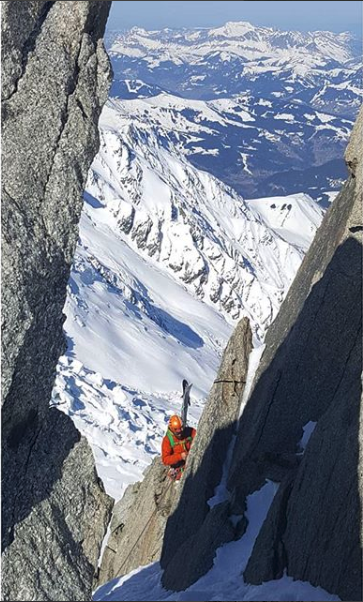 We’re wishing the team good climbing conditions this season. They have encountered some rough storms during previous attempts! 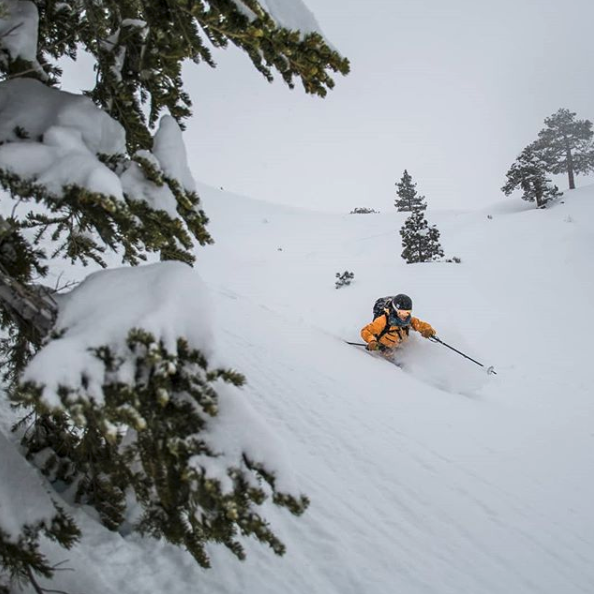 Ski season is nearly upon us so it’s time to start thinking about dialing in your backcountry skills again. 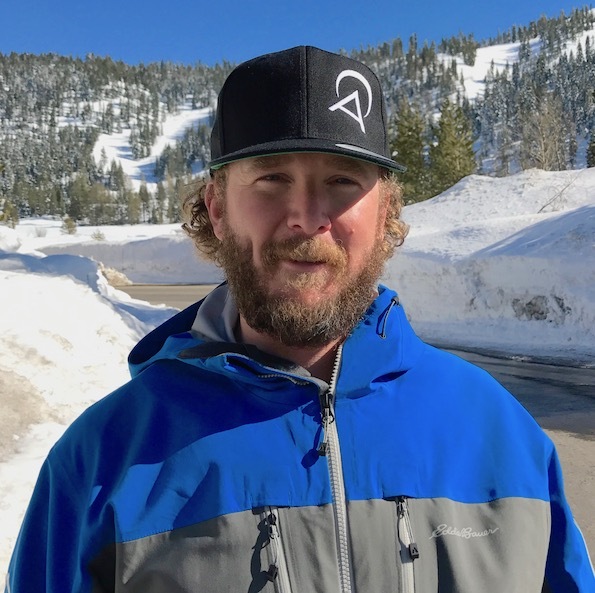 We caught up with AIARE instructor Ben Weaver and asked him a couple of questions about this season’s avalanche training program at Alpenglow Expeditions. Can you start by introducing yourself? What’s your background? What drew you to teaching AIARE courses? 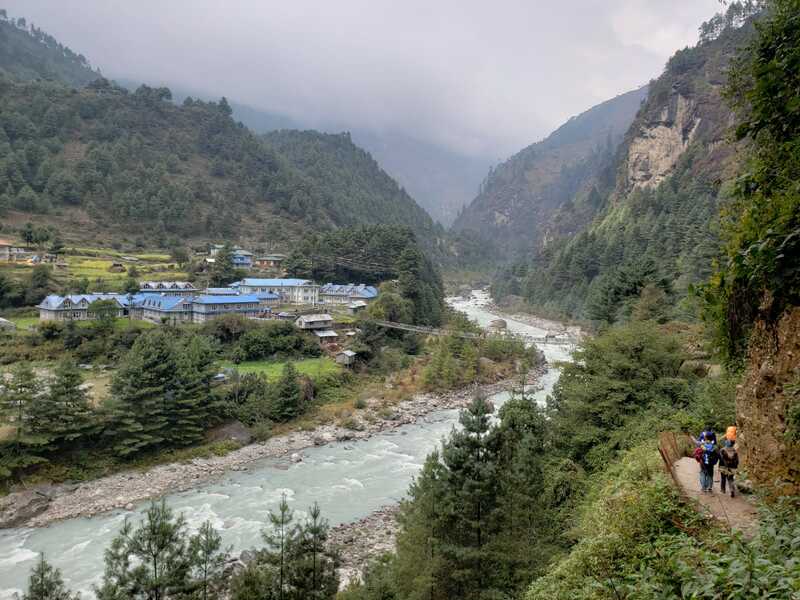 We’re back to the Himalaya this week with two separate teams accomplishing different objectives in the Khumbu Valley. Our guides are joined by a team of trekkers heading to Everest Base Camp and another team setting their sights on Ama Dablam. Touch down in Lukla with fabulous weather! 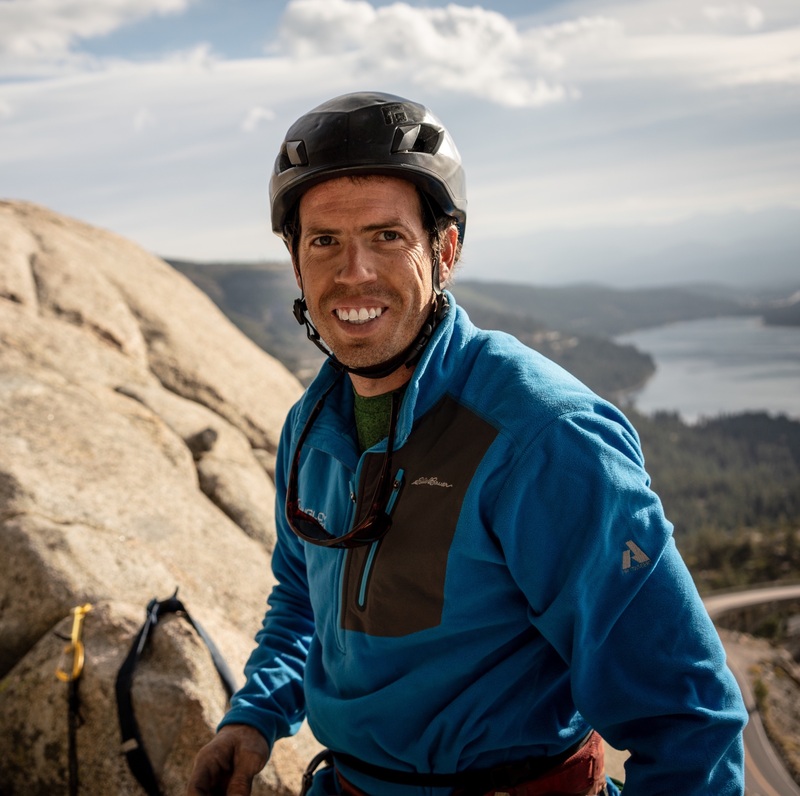 Opening week of Via Ferrata was a total whirlwind and energy is running high at our home base in Squaw Valley. We had a big turnout of locals and visitors alike, with everyone from young kids to grandparents out scrambling on the rocks. We caught up with guide Braden Mayfield in between guiding sessions and asked him a couple of questions about his experience so far. First off, can you give us a brief rundown of what a via ferrata is? We had a chance to go climbing with guide Ray Hughes in Red Rocks this week. Ray is preparing for his final AMGA rock guide exam and trying not to get burnt to a crisp in the desert heat. If you haven’t had a chance to see Red Rocks for yourself, let us tell you, the climbing is SWEET! The red sandstone cliffs offer plenty of moderate multipitch routes and some tough sport climbing as well. 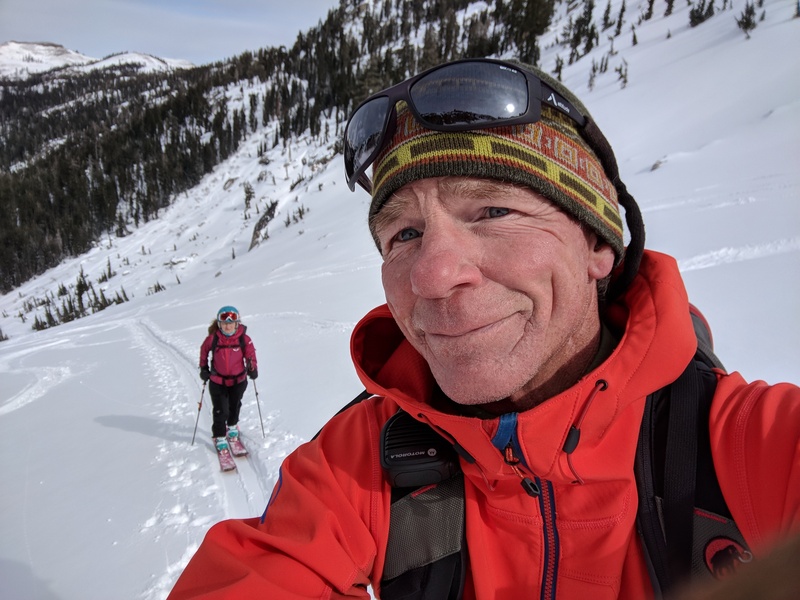 We caught up with legendary ski/rock guide Dave Nettle in between a climbing trip in the Bugaboos and hosting a gondola evacuation training at the Oakland Zoo. 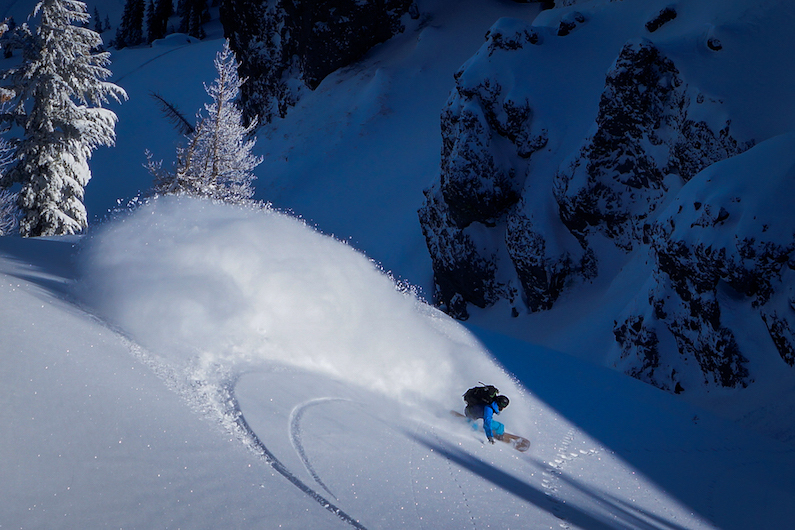 Q: Hey Dave, what’s one of your favorite places in Lake Tahoe to ski guide? Dave: For me the Silver Peak – Pole Creek area is definitely a personal favorite. Q: What’s the terrain like? The Cho Oyu Rapid Ascent Team has arrived in Base Camp! Things are heating up at Alpenglow Expeditions as we make our final preparations for our Cho Oyu Rapid Ascent Expedition, which begins next week. Just hours before guide Topo Mena boarded his flight for Tibet, we had a chance to catch up with him at our office in Squaw Valley, California. We got the full scoop on the upcoming expedition, check it out below.